New to Team Esteem? We are currently offering 7 days of unlimited membership to our group training sessions for just £7 with no obligation. Unsure about what we do, drop us an email and arrange to come in for a chat. 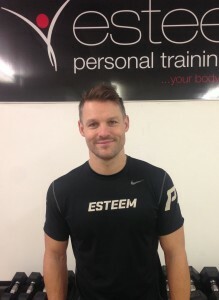 Personal Training is what Team Esteem was built from. Get in touch to arrange a FREE consultation.